We’ll help set the stage for a great performance. Events waste management and recycling. Public events often create a huge amount of waste. Asante waste management offers a complete solution for all your event waste and recycling requirements. 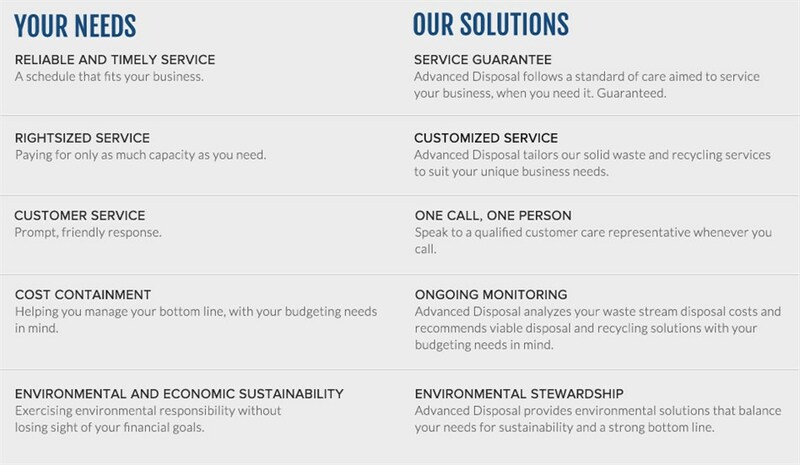 Our professional, innovative and environmentally friendly service has quickly made us the industry leader in event waste management. Encouraging recycling activity and events not only preserves natural resources but can also improve your audience’s perception of the event by promoting a positive environmental image.